The romantic alleys of Milan are surely a perfect romantic getaway for you and your partner. This city is adorable for its art décor and the intricate architecture. The chemistry between couples naturally oozes out in the ambience of this city. Being a fashion hub, you will find most of the finest brand showrooms while walking the streets. So, it is perfect for a romantic dinner date and of course, some shopping with your partner. Milan is a futuristic city in Italy which is a fast-paced metropolis. Nevertheless, it is a major attraction for couples because of its typical Italian impressive and sustainable architecture, lit alleys, Milanese cuisines and many romantic hotels. Live with class at the Armani hotel which defines luxury and class. Giorgio Armani’s design embosses lifestyle philosophy and brings out the “home away from home” concept. So, you can snuggle up with your partner in a luxurious yet comfortable room. Remember, every facet of this experience will bring you the joy of hospitality by the Lifestyle manager at the hotel. You can indulge in some rejuvenating spa therapy at the wellness oasis with your partner. Or, get down to the “Quadrilatero Della Moda”, the famous fashion street to shop for your loved one and bring out the joy in her eyes. You can choose to acquaint yourself with the culinary expertise at the Armani hotel restaurant where you can have an extraordinary meal while gazing at the panoramic view. Armani/ Bamboo Bar serves one of the most exquisite cocktails that you can enjoy the romantic candlelit dinner. 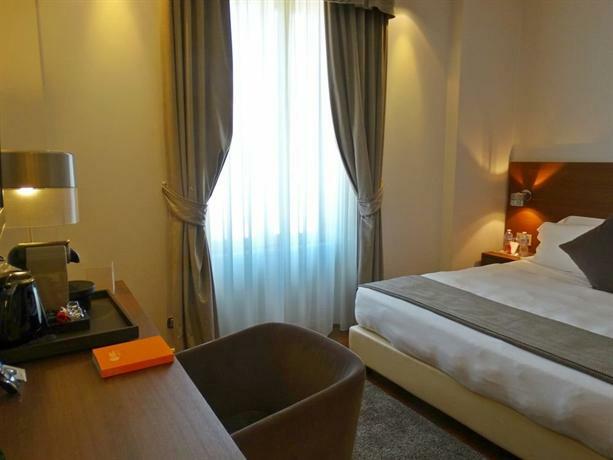 For an engaging experience at this romantic fashion city Milan, you can choose to live in this five-star hotel. With the luxurious stay at Park Hyatt, you get to live near the renowned attractions of the city. You can take a romantic stroll in the evening, hands in hand with your loved one to savour a cappuccino at Piazza del Duomo. 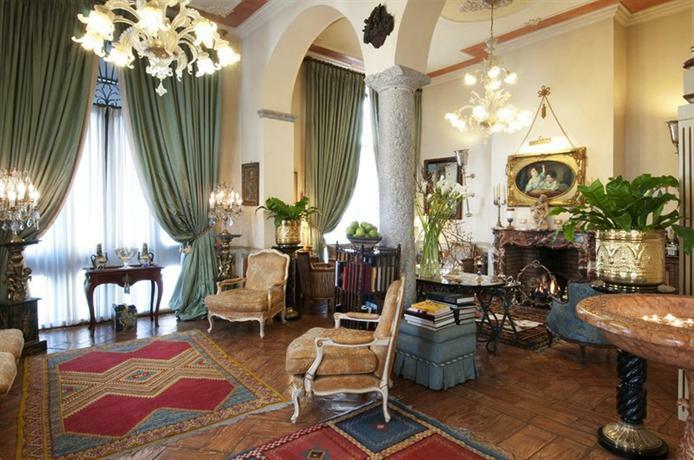 Opera lovers would love to stay in this hotel because of the proximity to Teatro Alla Scala. Pour out the romance on your partner in one of the luxury suites with breath-taking spectacular views. You can also indulge in pampering spas at the hotel or gift your lady a Sisley spa, and she would adore you. You can enjoy a Gourmet dinner at one of the Italian restaurants in the hotel. The suites located on the top floor of the hotel are impeccable with a private terrace overlooking Duomo Cathedral and Milanese skyline. This property portrays sheer marvelousness. 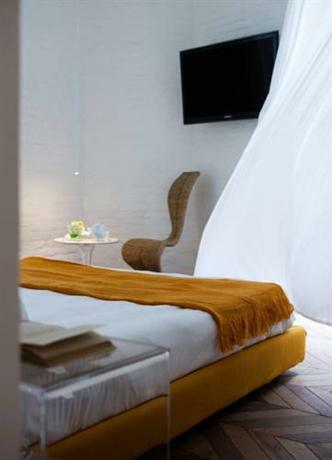 Located on the fashion street of this ultra-modern fashion city, Milan, Hotel Manzoni is a perfect choice for a romantic stay. If you are looking out for an excellent comfort and warmth to please your partner, then this is the right place for you. Hotel staff puts all their efforts to make your stay worthwhile. This 45 rooms hotel has been redesigned and refurbished in the most elegant style where classic style meets the modern amenities. With their services like 24-hour front desk staff, allergy free and soundproof rooms, they become a top choice for couple stays. At the spa, you can get a hydromassage to relieve you of any stress and relax your mind and body. Hotel rooms have traditional amenities in the modern style, and the ambience is perfectly romantic. Traditional décor with Italian natural wood, boiserie, parquet and soothing shades brings out the intimacy in the couples. Since the early twentieth century, this famous five-star hotel has attracted many romantic international travellers to its corridors. The harmonious atmosphere at the hotel amalgamated with luxurious comforts is a perfect place to stay for a couple. The hotel even provides free limousine to and fro ride to the city centre. When you come to Milan, the best way to pamper your partner is to shop a beautiful souvenir for her. This hotel is located very near to the fashion street. So, you can shop and dine at the best of branded showrooms and eateries. 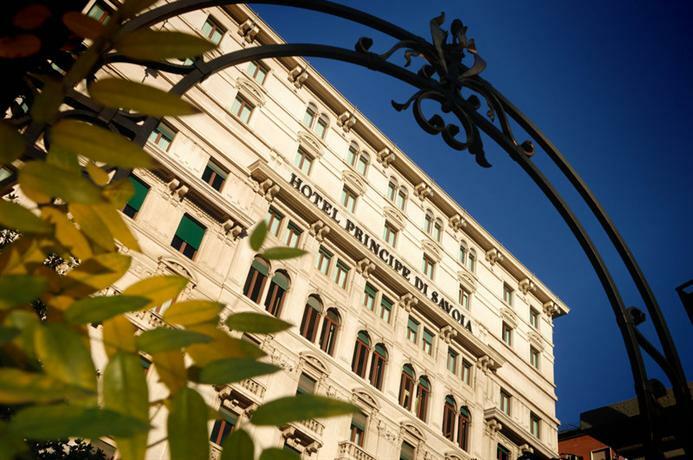 This hotel has made its name amongst the top hotels in Milan with 257 rooms and 44 suites, all well-equipped with modern facilities. You can have a romantic time at the heated swimming pool inside the hotel. You may also choose to go for a spa session at the luxurious wellness centre. This elegant old building is like an ancient soul merge of modern art and traditional décor. Every little detail has been tailor-made for a romantic experience. The soft lighting, precious parquet and the vibrant colours create a lovely ambience where you can outpour your love on your partner. The intimacy of the spaces and the luxury of the rooms is more than one can ask for. Another important attraction of this hotel is its location. It is located in the heart of Milan city. You would love to stay here to enjoy the fashionista atmosphere of the city. All the rooms have extremely modern furniture and evocative atmosphere. The exclusive selection of delicacies at the breakfast buffet will make you love this place. You can dine in style and taste mouth-watering dishes at the restaurant. Take a sip of best wines in the evening while you take a swim in your partner’s eyes. Royalty speaks out at this five-star property most engagingly and romantically. Strong identity, creativity and imagination differentiate this hotel from any of the rest. This hotel is totally based on a fairy-tale concept and any romantic couple would love to spend a night here. The environment of this place will arouse your emotions and desires. The beauty of the interiors of the hotel inspired by the Neo-Romantic styles will enchant you. The beautiful gardens and dungeons are a gift to the eyes and can give you most cherishable experiences of the lifetime. You can choose between the fairy tale theme suites or the opera inspired rooms. 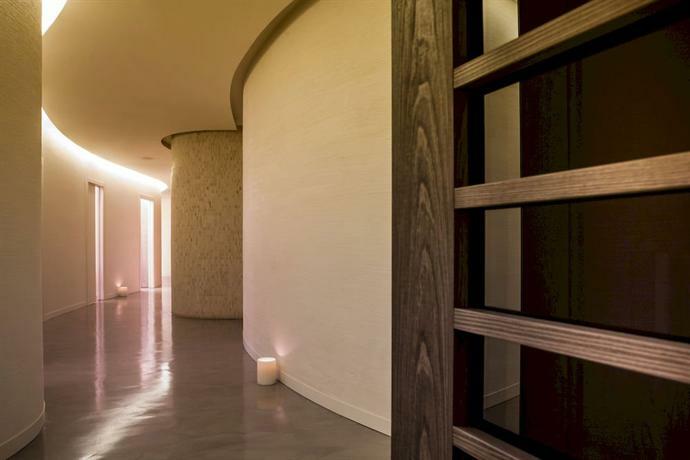 At the Amore E Psiche wellness center, experience the purity and serenity that is brought through the special spa treatments. These revitalizing and reenergizing treatments are a must try for couples. This boutique property is furnished with rich brocade fabrics and one of the kind art and décor. While you are on a romantic getaway in this fast-paced city, what better than a private terrace balcony where you can relax in your partner’s arms overlooking at the hustle and bustle of the city. Grand deluxe rooms and suites at the hotel provide a snug balcony view of Via Della Spiga in the heart of the city. Spiga 8 SPA is a classy personalized beauty and well-being center. Enjoy a relaxing massage by top trained professionals for an intimate experience with your partner. You can enjoy the authentic Milanese Aperitivo at Caffè Baglioni . For a romantic breakfast viewing the charming garden, Baglioni Terrace, is a perfect choice. 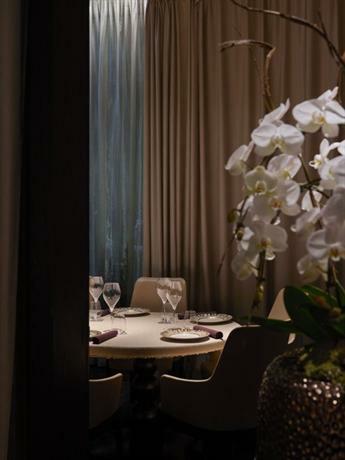 Il Baretto al Baglioni in the hotel is one of the best restaurants in Milan. So, you should not miss a dinner date with your partner trying the authentic delicacies of this place. 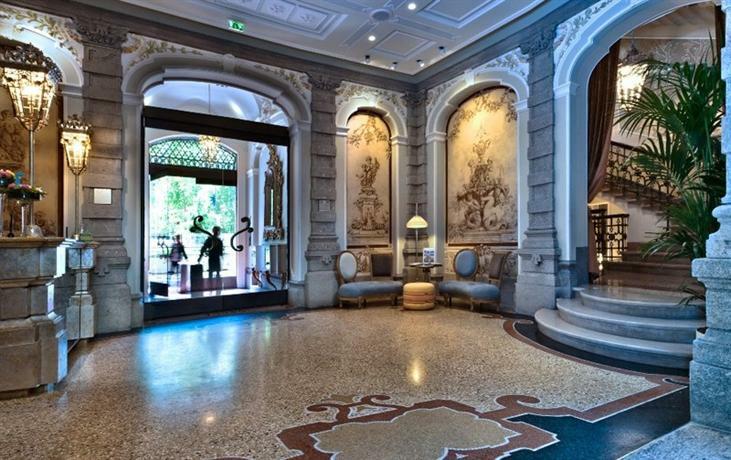 Stay at this historic elegant hotel is a pleasure for couples on a romantic getaway to Milan. For an intimate experience, many couples prefer to stay a little outside the city in a five star property. For such people, this is an excellent choice. 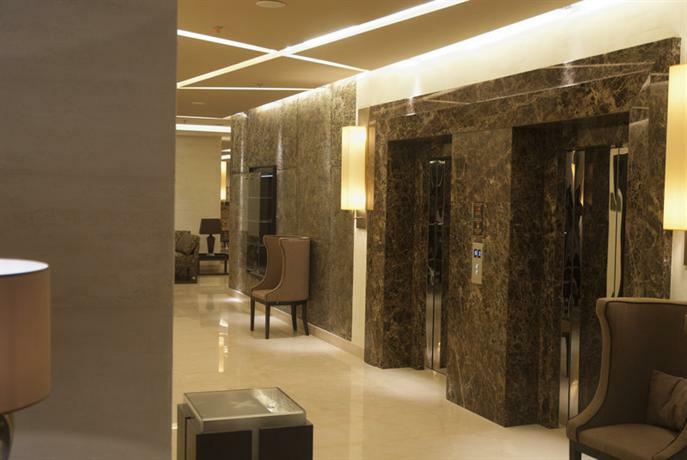 It should be well noted that Westin Palace hotel is well connected to the Milan city by public transportation. So, have an isolated lovely romantic stay and hop into the city at your own convenience to shop and dine at the best of restaurants. Have a supper at Westin superfoods and taste the authentic Italian cuisines in a lovely romantic ambience. You can even book a private dining in one of the Cigni rooms if you want to cuddle up with your partner and get lost in the dreams of the future with your love. You can choose to stay at one of the most charming addresses of hospitality in Milan when you stay at Hotel Milano Scala. This hotel is a new property opened in September 2010 but its architecture embarks the blend of modern and classic architecture. The eco-chic style and an open terrace overlooking the city gives a personal rejuvenating time with the partner to a romantic couple. 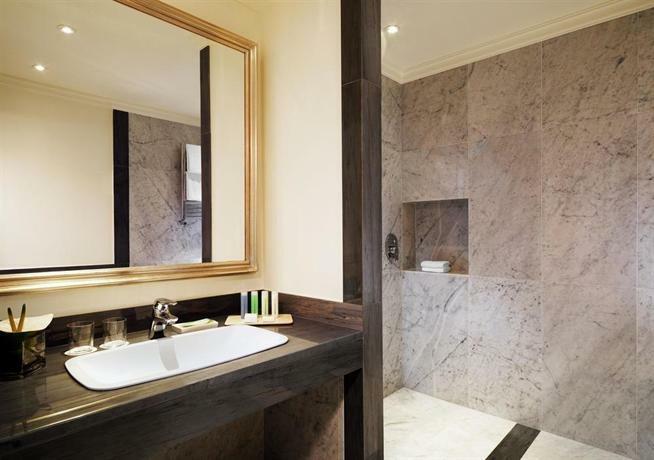 Guests love this hotel as it embodies luxury and comfort. An elegant lounge bar and marvelous Restaurant La Traviata add to the comfort when it comes to dining. You can sip the best of wines in the lounge bar while spending some romantic exclusive time with your partner. The most exquisite part is that you can enjoy some special offers when you book this hotel to enjoy the Opera and the La Scala Theatre. 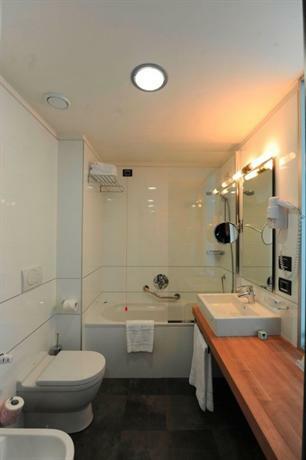 Though it has been originally designed to be a business hotel and is a top choice in that category, any couple would love to enjoy the luxuries of this hotel during their stay in Milan. The hotel has been designed in a simple and classy style. A very high speed wi-fi connection is provided in all the rooms for you to stay near your loved ones. The executive rooms sound like business suites but their ambiance and the fact that they are located on the 10th and 11th floor and have a private terrace balcony, makes them more and more suitable for romantic couples. Even the presidential suite has wonderful panoramic views of Lombard capital with a large terrace and highly glittering decorations. The hotel has a Proposal package and you would surely want to take it and impress your partner standing on the rose petals proposing your beloved for marriage. You get to combine your shopping temptation with a romantic trip when you stay at this hotel with your beloved. This exceptional accommodation in the Duomo area gives you easy access to the shopping street and a relaxed, rejuvenated time with your partner in its luxury suites. The restaurant at the hotel has bright interiors with the splendid view of the ruins of the church of San Giovanni in Conca. If you want to enjoy the view of the whole city while having a romantic dinner date with your love, you can book this hotel in summers when the 10th -floor restaurant is also open. Different room categories are available to suit your needs but for an ultimate experience, you should book a suite. With the booking of this stunning hotel, your leisure romantic trip is going to be successful. 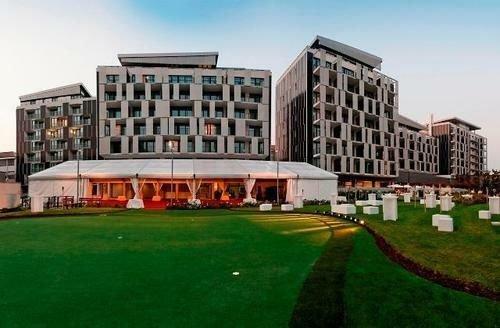 The hotel aims to give all the luxuries and comforts to you and give you a “home out of home” experience. While you can get cozy in your comfortable suite, at the same time you can take a short walk up to the museum nearby or a lush park. 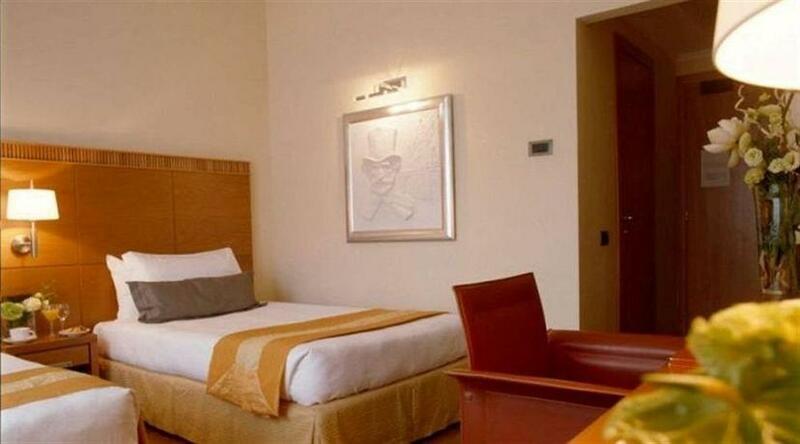 The rooms are of a very stylish design and the décor will make you devour in the beauty of this city. There is a spa where you can have some intimate time while getting a relaxing couple massage. Truffle Restaurant and cocktail bar provides you a unique dining experience. 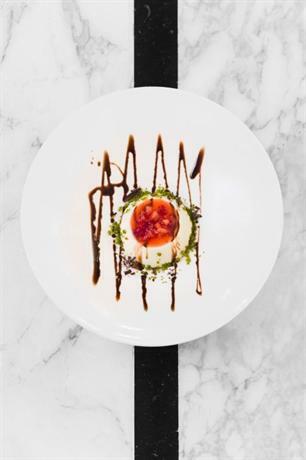 You will be awed to know that at the restaurant, you can try truffle-based dishes created by Savini Tartufi, a renowned Italian brand from Tuscany. The style, elegance and décor of this hotel attract many romantic couples. Soft fabrics, light colors used on walls, modern facilities, comfortable beds and exquisite showers are the main attractions of this hotel. The rooms are spacious and the balconies properly lit creating a romantic atmosphere and justifying the Ramada experience. It is sometimes referred to as the urban hotel. Limousine rides, home-made pastries and bicycle rentals are some of the unique services provided by this hotel. Free shuttle service to take you to the shopping street in this fashion city of Milan is also provided. The outdoor swimming pool is surrounded by a nice bamboo and glass wall. Don’t miss a nice swim with your beloved. 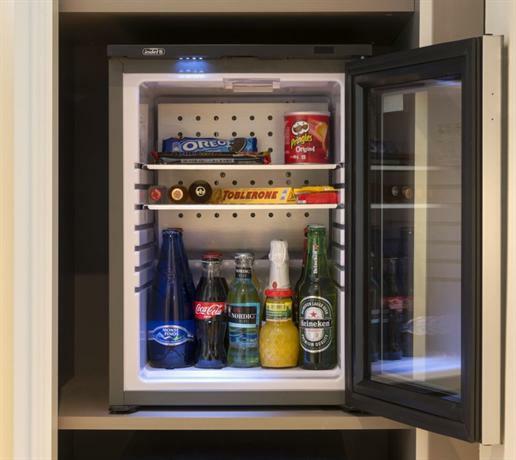 With a brand name like Hilton, the only expectation is luxury and comfort. All that is expected is given by this hotel. The hotel gives a warm and comfortable stay to its guests and a heaven for romantic couples. 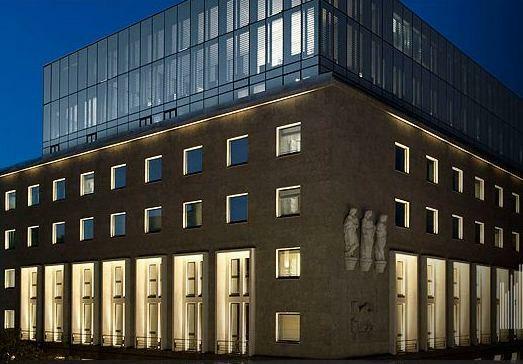 This contemporary hotel is just steps away from Mico, the Milan Exhibition center. For young couples, the hotel is a perfect destination as it is near to the nightlife area Corso Sempione. During your stay at the hotel, you should not miss the signature cookie which is freshly baked and served at the café. Have a romantic dinner at the Glass Bar and restaurant and sip some authentic medieval wines.